Enjoyed a good meal at the Mango Tree Thai Resto in the Fort during the shoot for this year's AIDS advocacy Headshot Clinic. 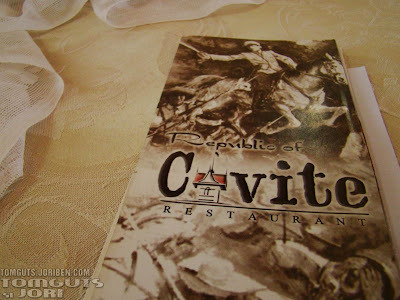 Definitely one of the best resto in Manila that serves Thai cuisine. 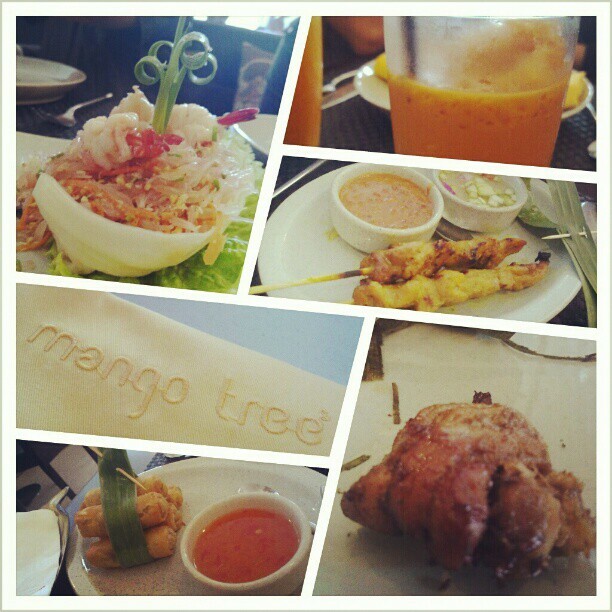 If you haven't tried Mango Tree, I highly recommend that you visit them. Here are the locations of different branches.